These days, giving a Finnish name to your newborn girl or boy is an option as good as any. The days when kids could only be named after a saint are long gone. Of course when we talk about giving your babies Finnish names we could also propose to you names from any other country – but we are Big in Finland. In this post we talk about the Finnish names that parents in Finland give their babies these days. We will only talk about the most popular Finnish names. Talking about the meaning of Finnish names is something we have yet to do on this English version of the blog. Another to-do is talking about why most of Finnish surnames end in -nen and where this comes from. 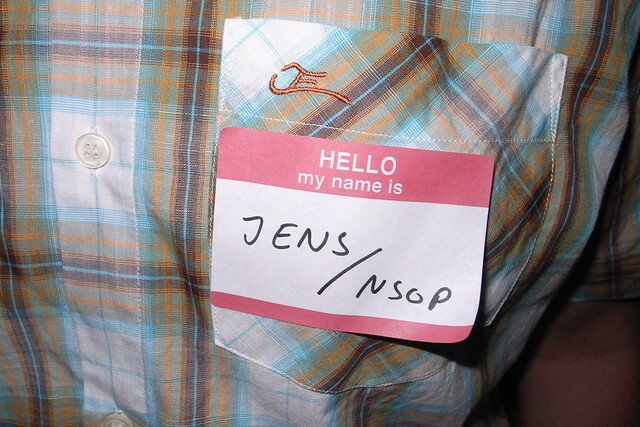 In your country there probably is also a suffix is at the end of many surnames like “-mann” in German or “-ez” in Spanish. Anyways, my favorite Finnish name is – and will always be – Mette Mannonen, like the Finnish weather anchorwoman. In Spanish it sounds funny because it sounds really close to the expression “meter mano”. What this expression means… I will better not reveal here. The Civil Registry of Finland compiles, among many other things, the most popular names that Finnish parents give to their children. They keep an annual list here , and they divide the entries between names that parents who speak the Finnish language  give their children and names that parents that speak Swedish give. 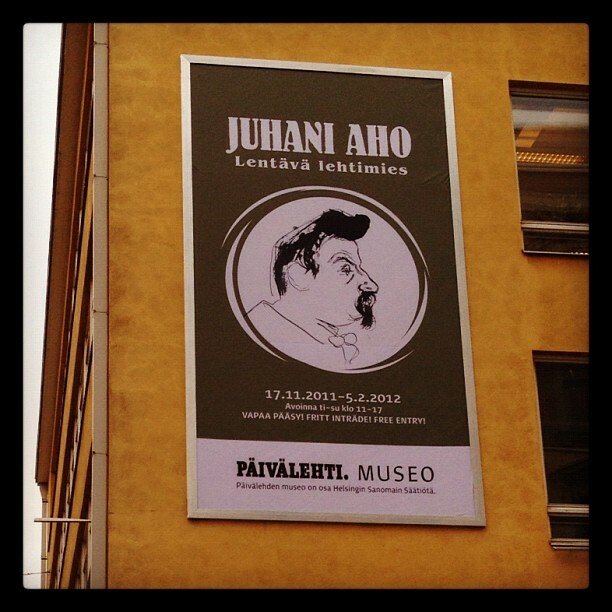 The Finnish name most used for boys on 2013: Juhani. Source (CC: by-sa) . If you prefer, instead of the year-by-year data (the first time I checked this list was in 2012 and there have been quite a lot of changes to the top 5) there is a second website from the government that lists the most popular names by decade  and in total. This list makes no disctintion between languages. The all-time top 3 male Finnish names for boys since the registry exists are Juhani, Johannes and Olavi. The most popular female names are Maria, Helena and Johanna. Which Finnish name is your favorite?